While planning for the month of July and part of August, I realized 2018 is almost over. I feel as if the year just started but here we are 7 months deep with 5 more to go! 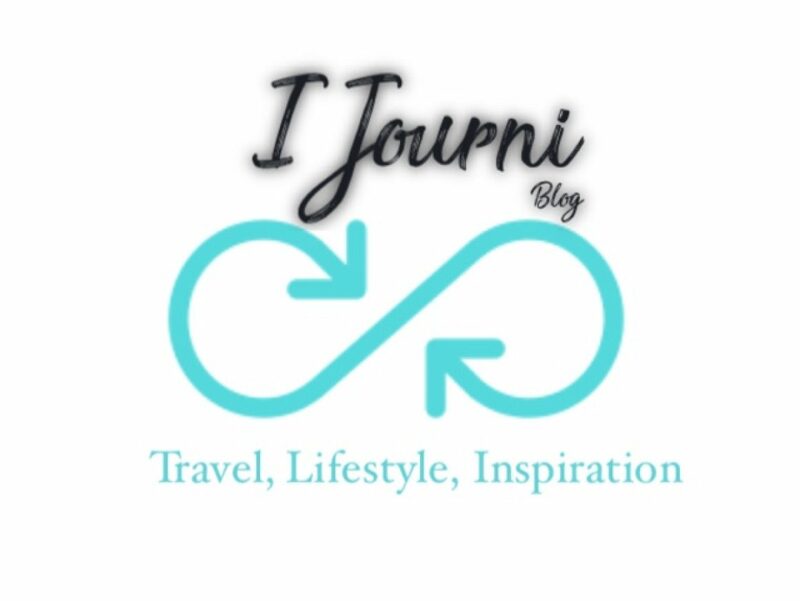 At the beginning of the year I set a goal to blog once a week or more. So far I have accomplished that goal and I am proud of me if I must say so myself. My main goal for 2018 is to finish the things I start and handle certain situations differently. There’s a few more things on my to do list for the year therefore, July just put me in crunch mode!